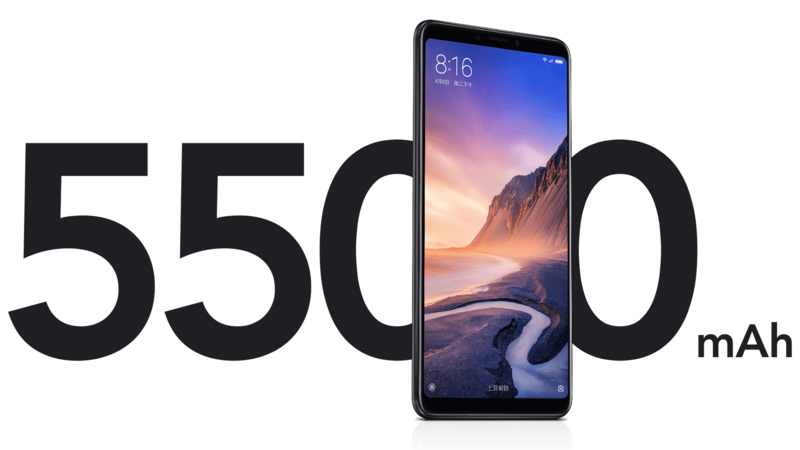 Two months ago, Xiaomi launched the Mi Max 3 in China with a massive display, Snapdragon 636 at a starting price of 1,699 Yuan or $250. Now, the company has revealed that it is bringing the phone to other markets like India. The launch date is not yet known, but hopefully, the Xiaomi Mi Max 3 will be launched in India by the end of September or in the first week of October. The Max series phones from Xiaomi are known for big displays, and big batteries & the Xiaomi Mi Max 3 is no exception. Featuring a big 6.9-inch Full-HD+ display with an 18:9 aspect ratio, the phone is great for those who want a device for media consumption but also don’t wanna spend a lot of money. The brightness can go up to 520 nits so that the outdoor visibility won’t be an issue. The processor under the hood is the Snapdragon 636 Processor, which is the same chipset powering the Redmi Note 5 Pro. There is a huge 5,500mAh battery which can easily last two full days on normal use. The phone supports 18W fast charging via the USB Type-C port. And there is a headphone jack as well (Sorry, Mi A2 users!). The Xiaomi Mi Max 3 has dual rear cameras that include a primary 12MP f/1.9 sensor and a secondary 5MP depth sensor. On the front, there is an 8MP camera. Finally, Android 8.1 Oreo runs out of the box with MIUI 9.5 on top. The Mi Max 3 comes in three colors – Black, Blue and Gold, at least in China. We don’t know what the pricing is going to be but expect the price to remain well under Rs 16K since we already have Xiaomi Mi A2 with Snapdragon 660 at Rs 16,999 in India.